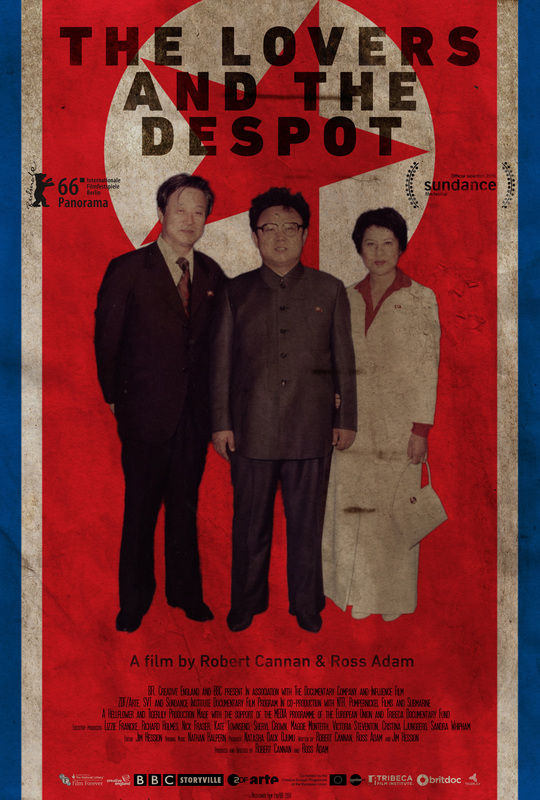 One from the file marked So Unlikely It Must Be True, The Lovers & the Despot is a fascinating, yet flawed documentary that often feels like it’s skimming the surface of its incredible story. 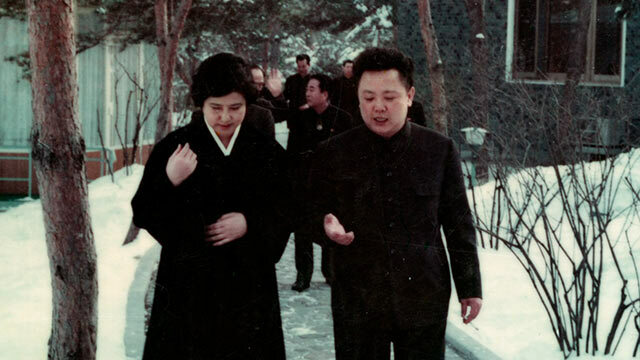 Despite the involvement of Choi – Shin passed away in 2006 – and the recollections of many who were peripheral to events between 1978 and 1986 (when the pair fled their keepers while in Vienna), there’s much that depends on Choi’s own reminiscences, and a series of secret recordings they made in the presence of Kim himself. This was their way of proving their story, and the movie quotes from them at length, while avoiding the obvious flaw in taking them at face value: as more than one person mentions, no one up until then had heard Kim Jong-il’s voice. With this in mind, the due diligence of directors Cannan and Adam could be called into question in the same way that the veracity of Choi and Shin’s tale was. And to make matters even more intriguing, there’s a tremendous ambiguity in Shin’s dialogue, and the way in which he panders to Kim’s needs while appearing to satisfy his own. But though the movie acknowledges the doubts as to whether or not Choi and Shin were kidnapped, it never questions Choi’s testimony, or the veracity of the recordings. In telling this remarkable story, Cannan and Adam have opted for a combination of archival materials, dramatic reconstructions, interviews, and movie clips (including a brief glimpse of Shin’s Pulgasari (1985), a Godzilla knock off that was his last North Korean production). The result is a documentary that doesn’t flow as smoothly as it should, and at times feels disjointed, as if there are scenes that have been omitted, but which would have provided some much needed glue. 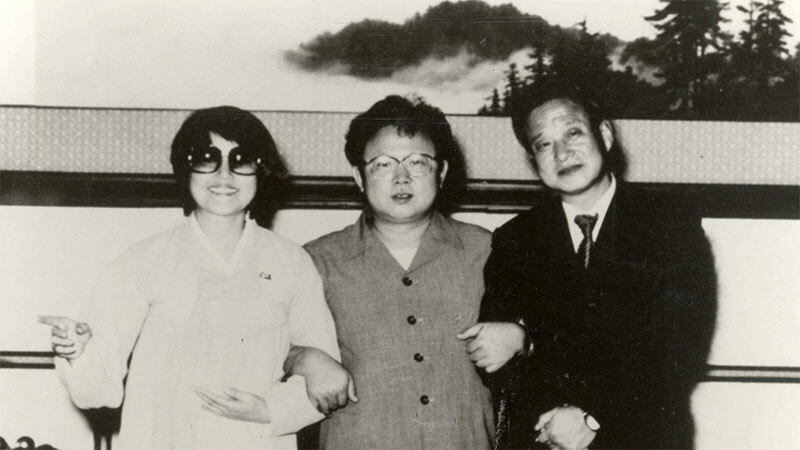 Shin, whose career in South Korea was suffering in the Seventies, remains an enigma, and there’s still that nagging feeling that he was happy in North Korea, and only fled to the West because it was Choi’s wish (they remarried during their “captivity”). Choi herself is a sympathetic presence, ostensibly open but still reluctant to explore fully her time in North Korea, or provide any revealing details. This all makes the movie a frustrating experience, its inability to be more rigorous hampering it at every turn. Whatever the truth, it’s unlikely that we’ll ever know what happened in 1978 for certain, and sadly, this examination of one of the more extraordinary abduction stories out there isn’t as convincing as it would like to be. Rating: 6/10 – with too much in The Lovers & the Despot being open to interpretation, and with Cannan and Adam opting to take too many things at face value, this is a movie that never gels in a rewarding way, or feels definitive; there’s the potential for an even more fascinating story to be revealed, but for now, this will have to do.